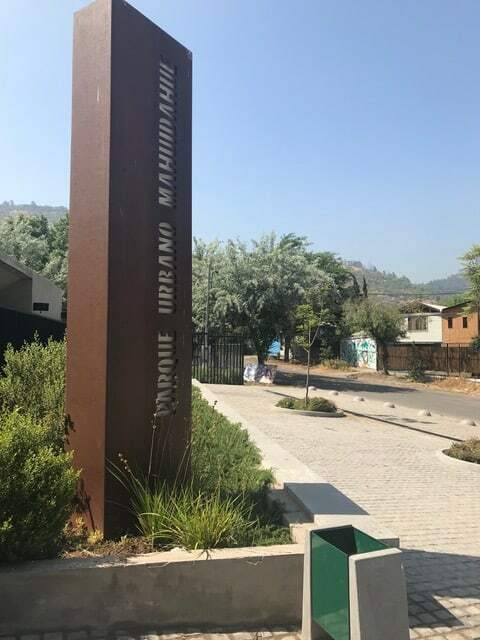 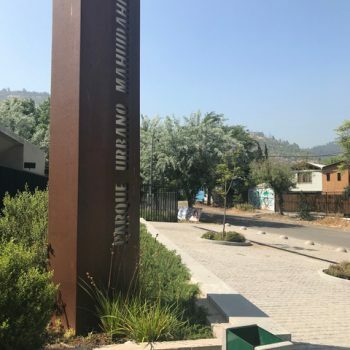 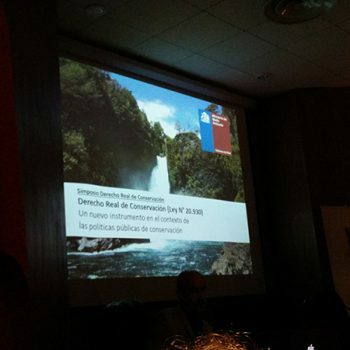 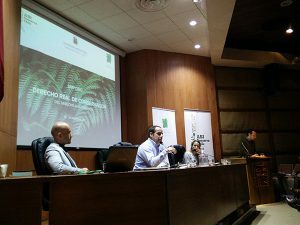 The symposium on the law Derecho real de conservación was organized by Así Conserva Chile -a Chilean network of private protected areas of conservation-, the FORECOS Foundation and the Faculty of Legal Sciences of the Universidad Austral of Valdivia, Chile. 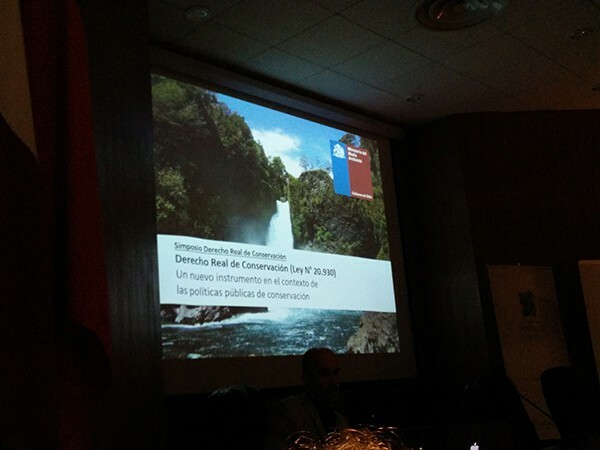 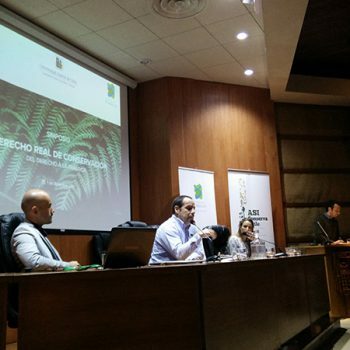 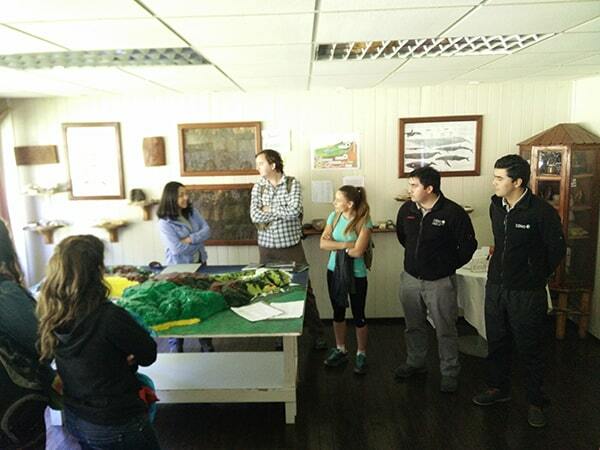 On December 1st, experts presented and spoke about the different ways to work according to the Chilean law 20.930, enacted in June 2016 in Valdivia, that allows the constitution of conservation areas on private lands and property, and access to continuous legal protection regularly granted to public protected areas. Some of the speakers were Juan Andrés Varas, Dean, and Iván Hunter, Professor, of the Faculty of Legal and Social Sciences of the UACh; Francisco Urrutia, from CONAF; Diego Flores, from the Chilean Ministry of the Environment; Inao Vázquez, of FORECOS Foundation, and Francisco Solís, one of the promoters of this law, who currently directs the Chile Patagonia Program of the Pew Charitable Trust. 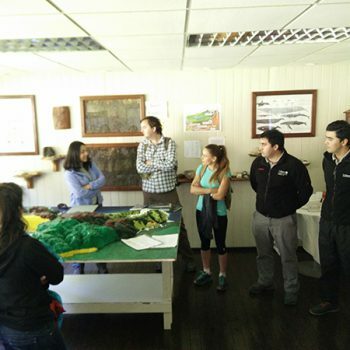 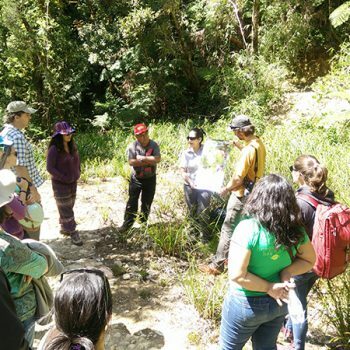 The next day, participants learned about the Valdivian Coastal Reserve, run by The Nature Conservancy. 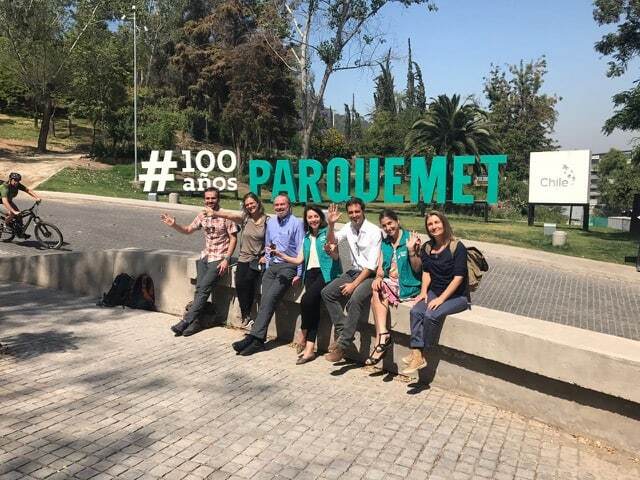 The Ministry of Housing, on the other hand, and in the context of the celebration of 100 years of the Metropolitan Park of Santiago, organized on Wednesday, December 6th, a seminar to address urban parks from the perspectives of civic participation, contributing to sustainability, new designs and different experiences in its administration. 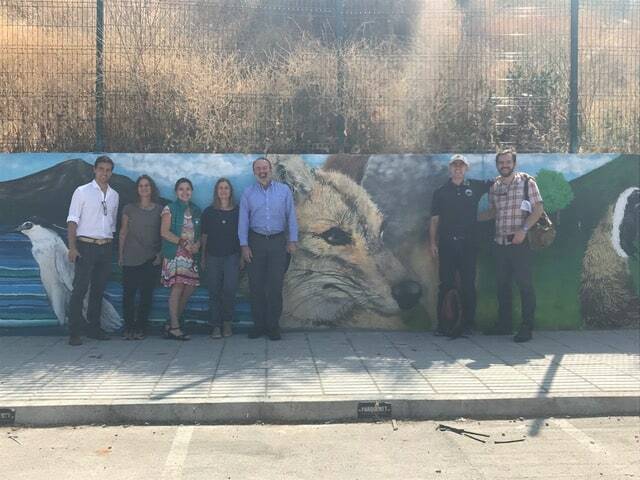 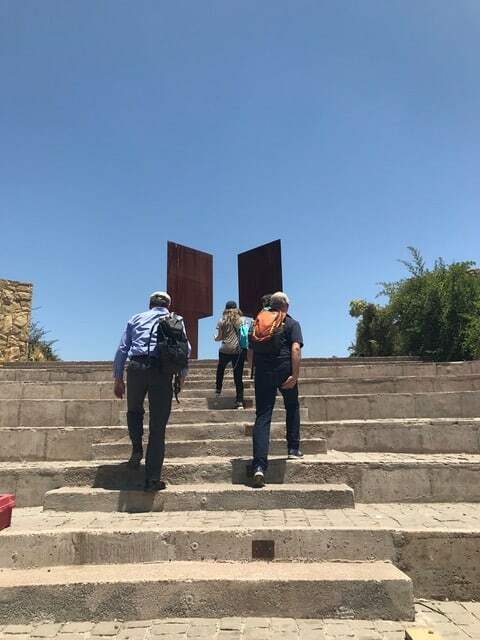 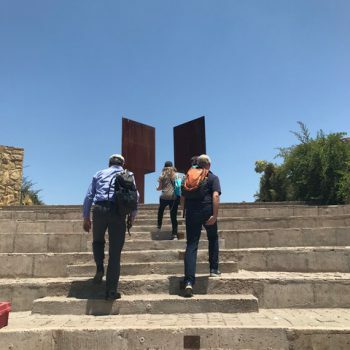 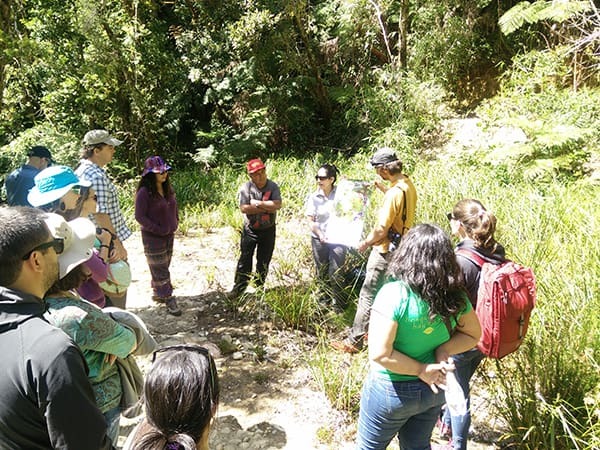 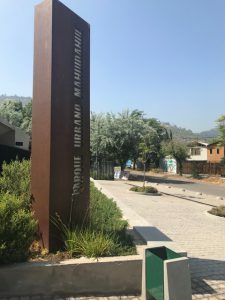 One of the speakers in this last area was Brent Mitchell, from IUCN, who has worked on this subject for thirty years and is well known in Chile for his work with Elisa Corcuera, founder of Así Conserva Chile, who was also honored in the Valdivia symposium. 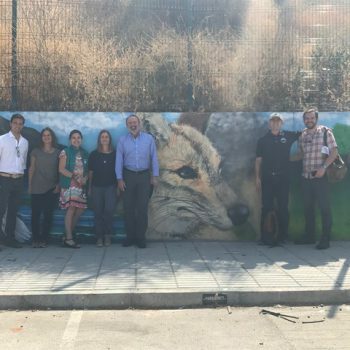 We remember her and constantly follow her example of working in community, forming networks and always with joy, just as she was.